"Hey Siri, play me waiting playlist." 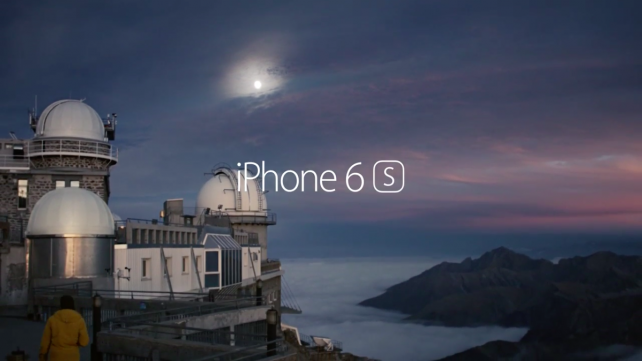 Apple has just released another video ad for iPhone 6s that touts the device’s always-on hands-free “Hey Siri” feature. 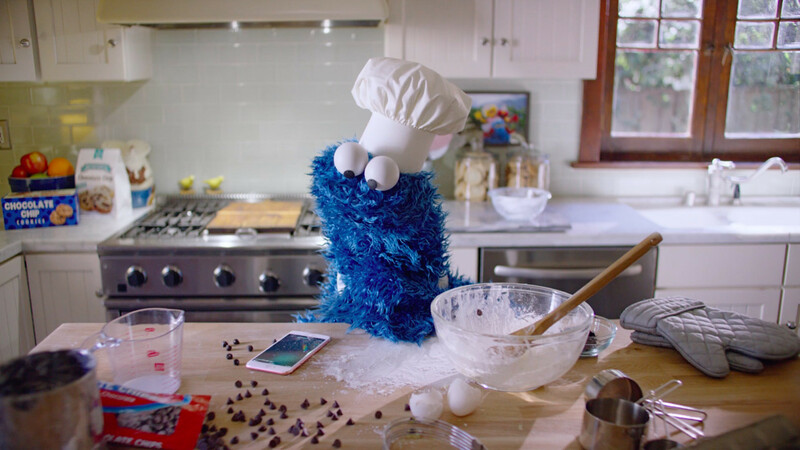 In the ad, Cookie Monster is, unsurprisingly, baking cookies. Using Hey Siri on his iPhone 6s, he asks the eponymous virtual assistant to set the timer for the oven to finish baking them. Ever so eager to “om nom nom nom” his favorite food, Cookie Monster gets impatient with the wait and asks Siri to play his waiting playlist (featuring “Time in a Bottle” by Jim Croce) and to check the timer — all without having to touch the iPhone 6s. Watch the ad below. 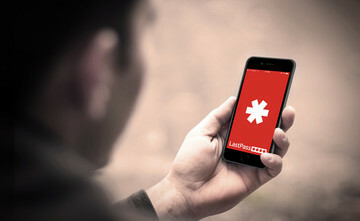 If you can’t see the embedded video, please click here. 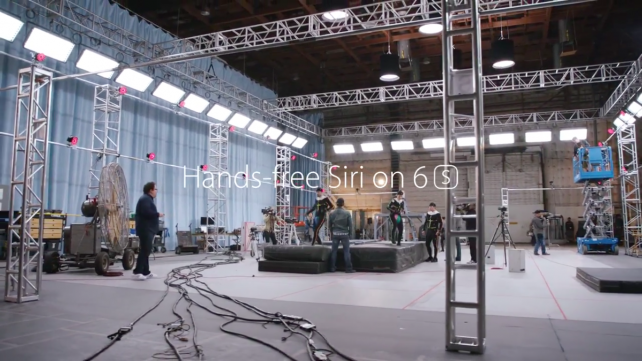 The hands-free Hey Siri feature of the iPhone 6s allows users to speak to Siri without having to press the home button. While Hey Siri is available on older iPhone models only when the devices are connected to power, on iPhone 6s it is always on, whether the device is plugged in or not. 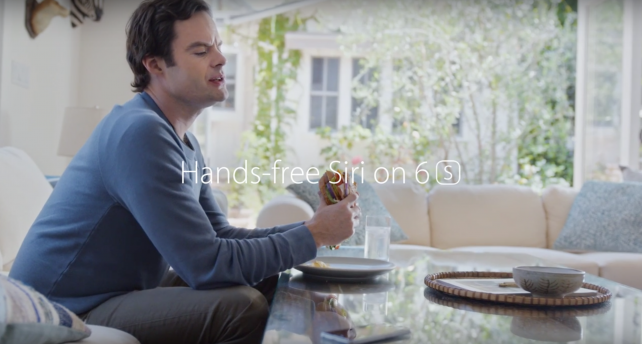 The Hey Siri feature has been touted by Apple in several of its previous ads for iPhone 6s with guest appearances by Cookie Monster’s fellow celebrities including Jamie Foxx, Bill Hader, Penelope Cruz, and Jon Favreau. Check out the videos below to watch those other ads; click here, here, here, here, and here if you can’t see the embedded videos. I have to say that Cookie Monster’s is my favorite of the lot, hands down (and hands free).